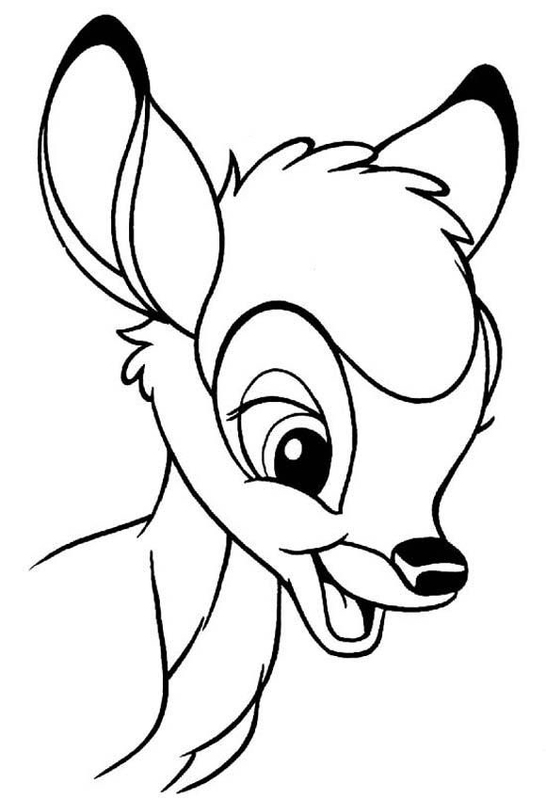 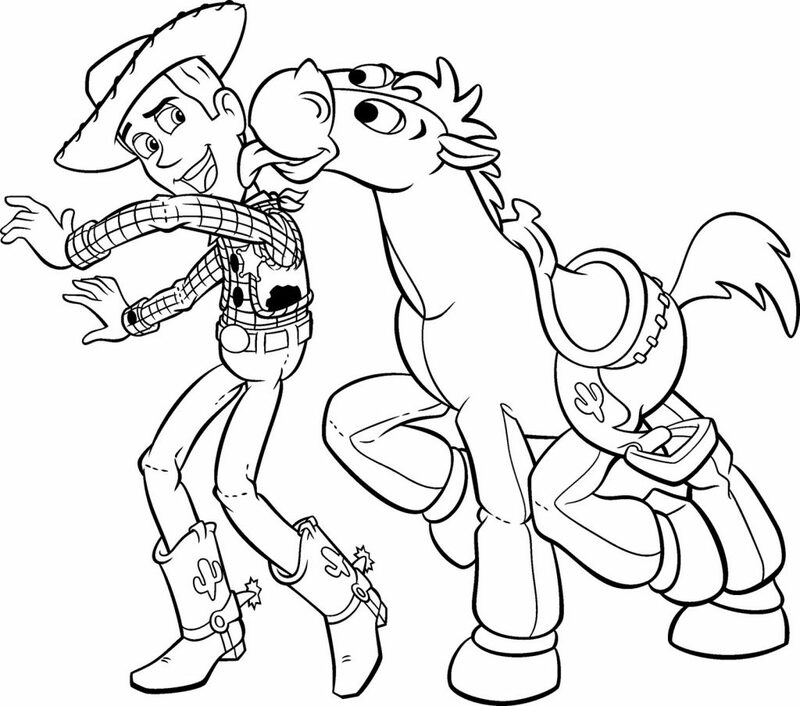 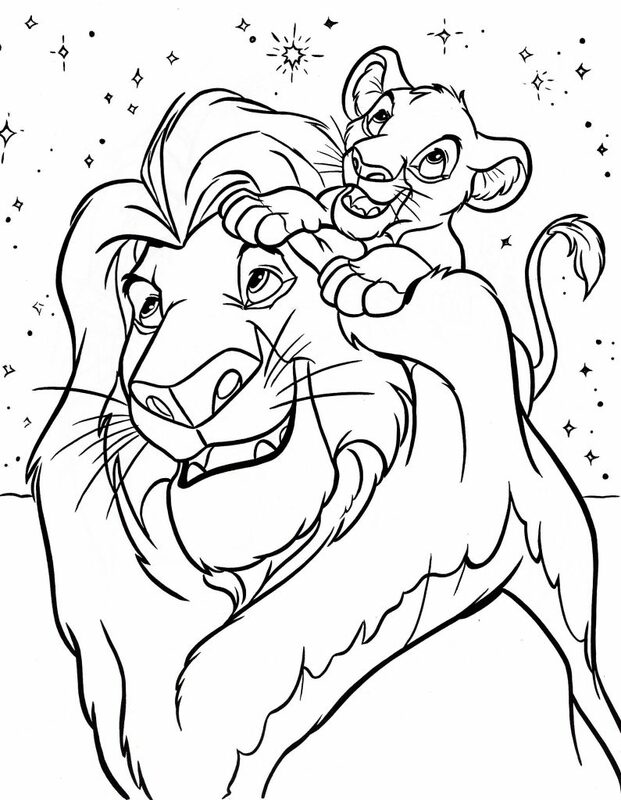 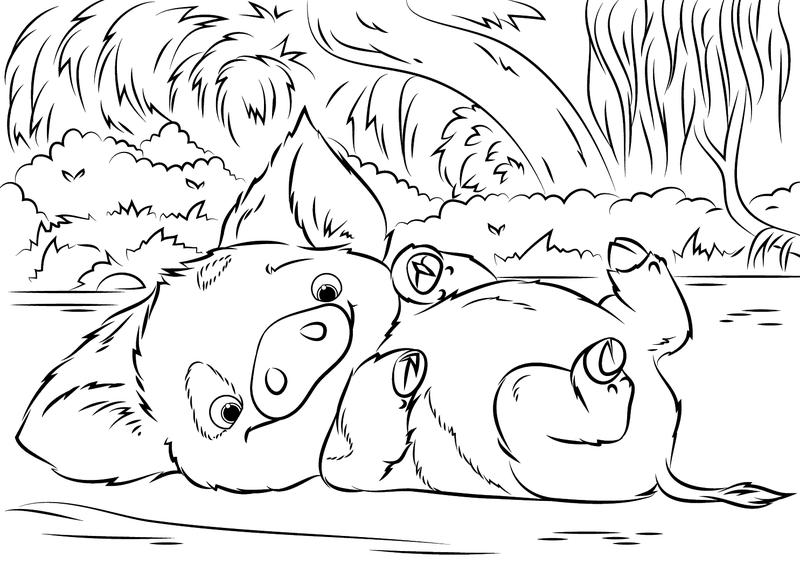 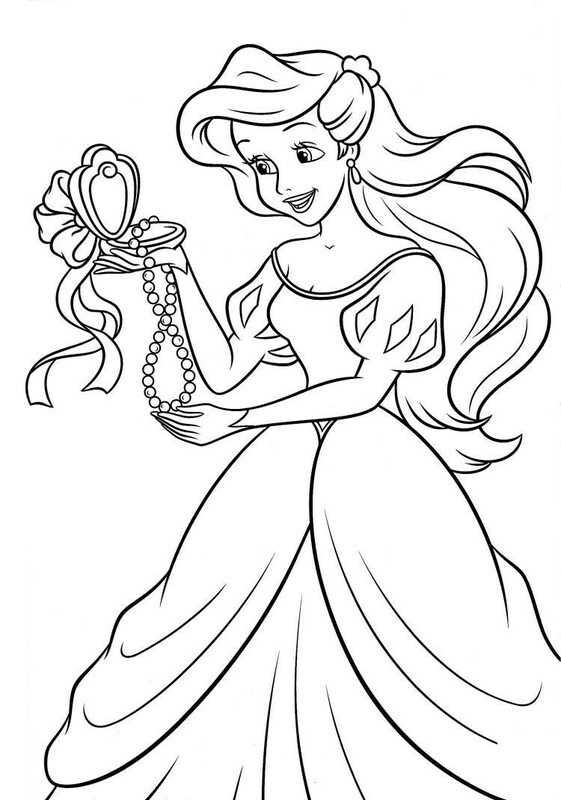 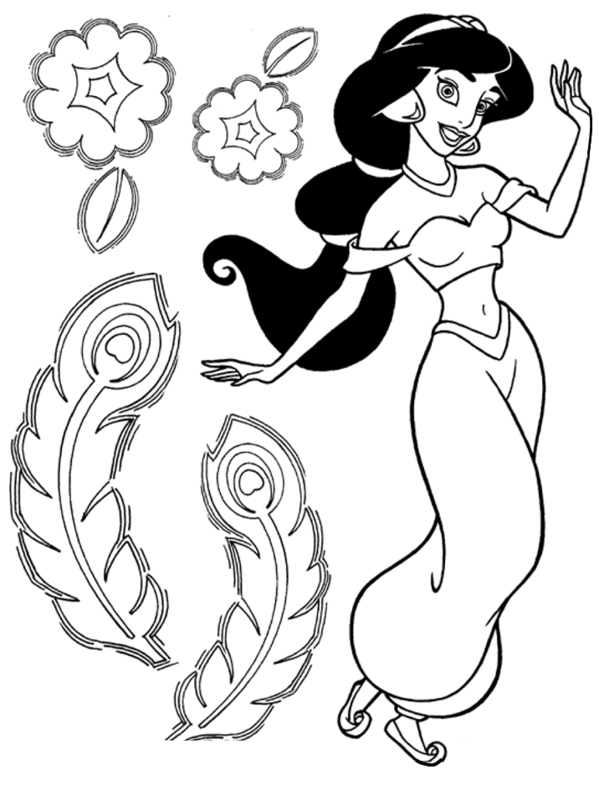 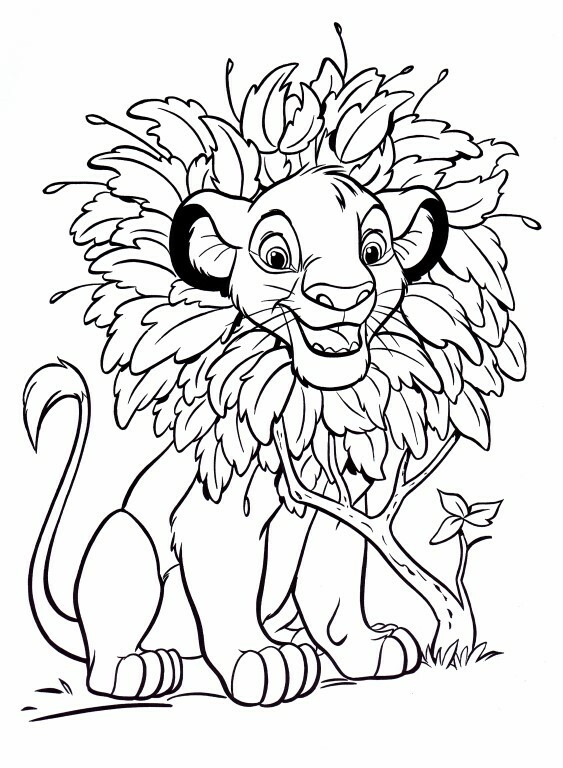 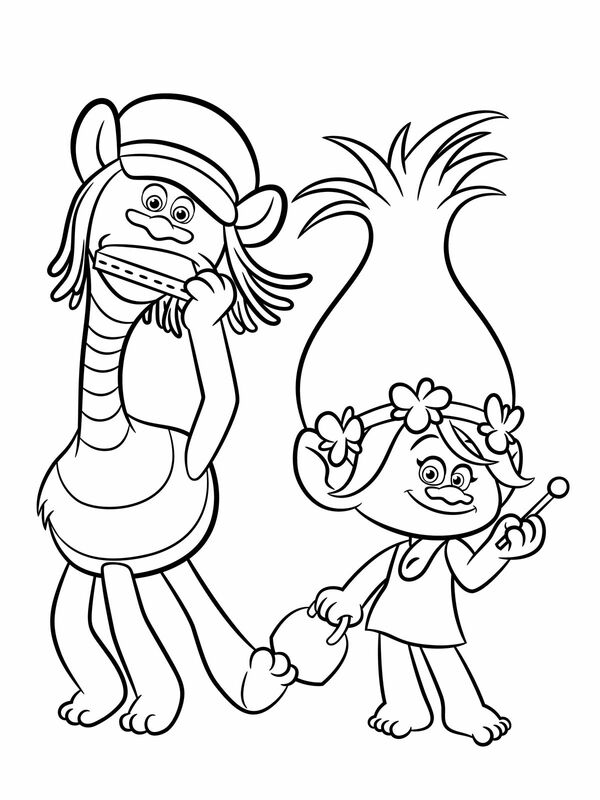 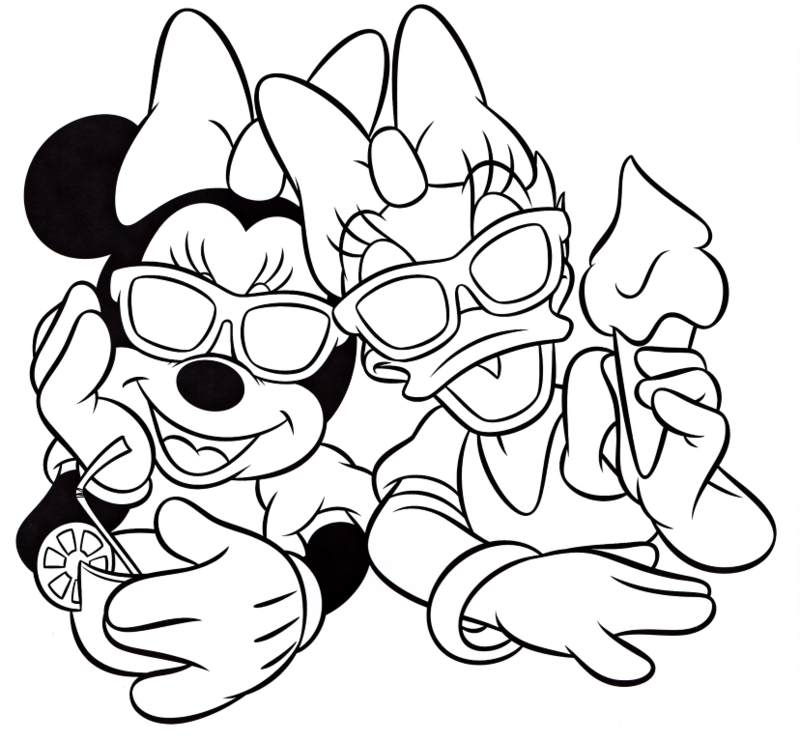 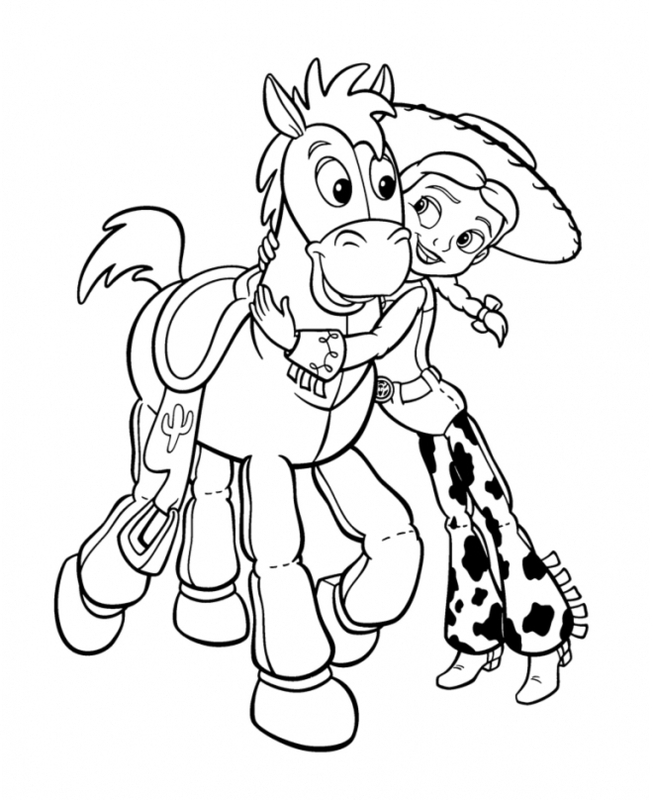 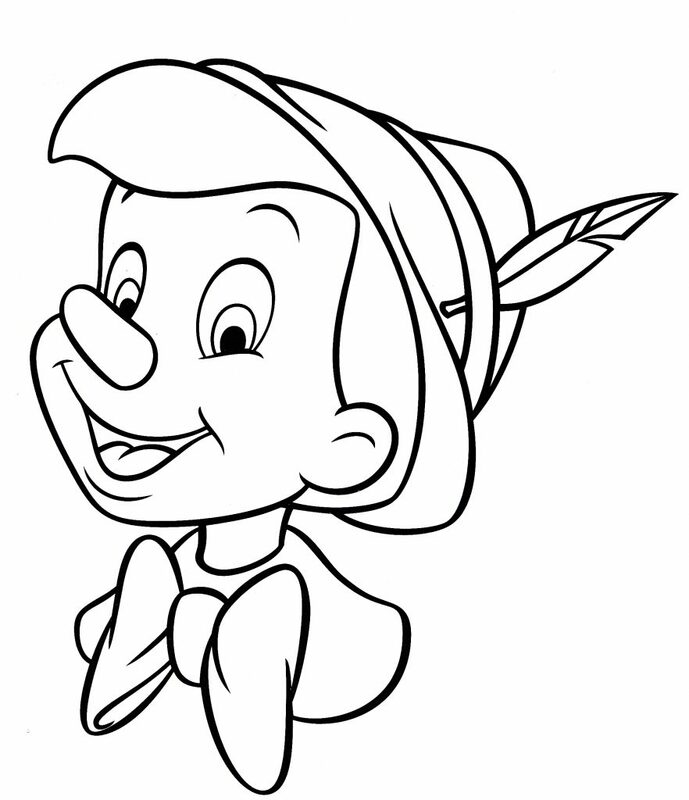 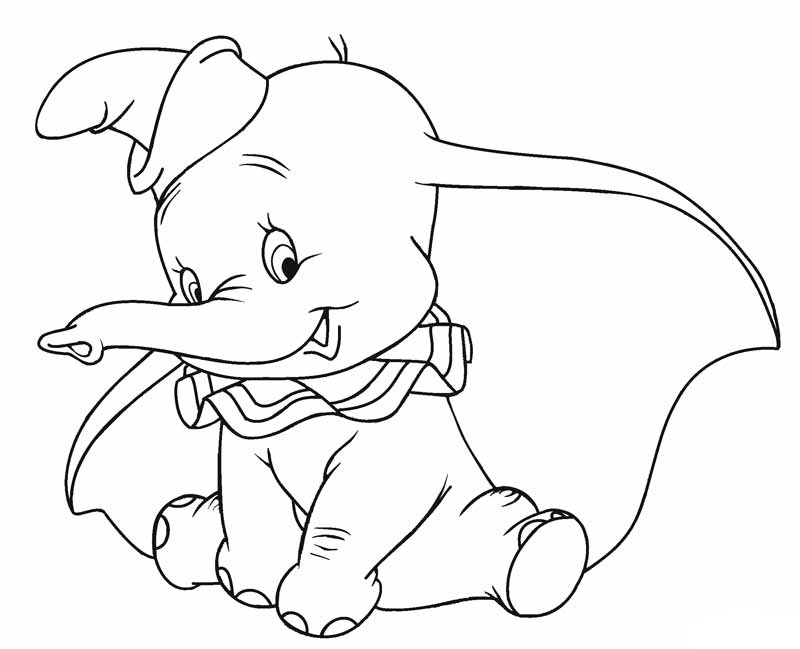 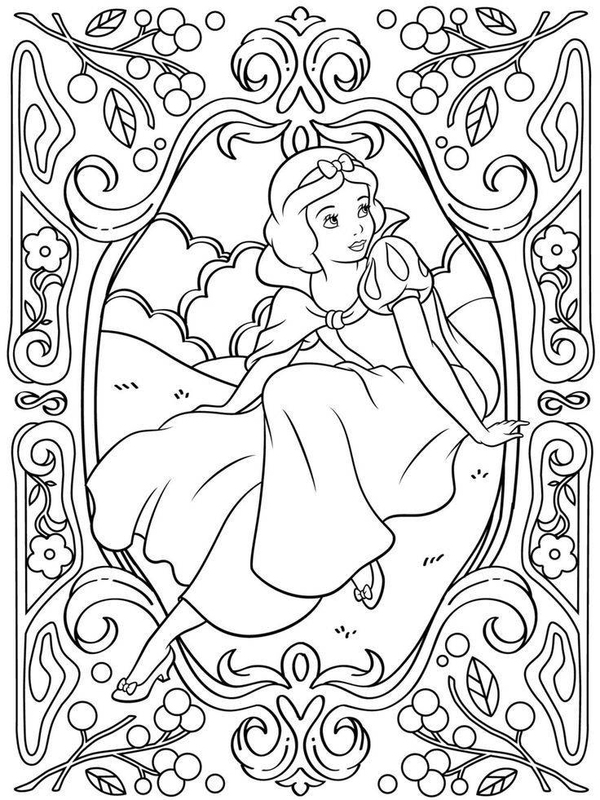 Disney Coloring Pages can help kids and adults show their love for their favorite movies and characters. 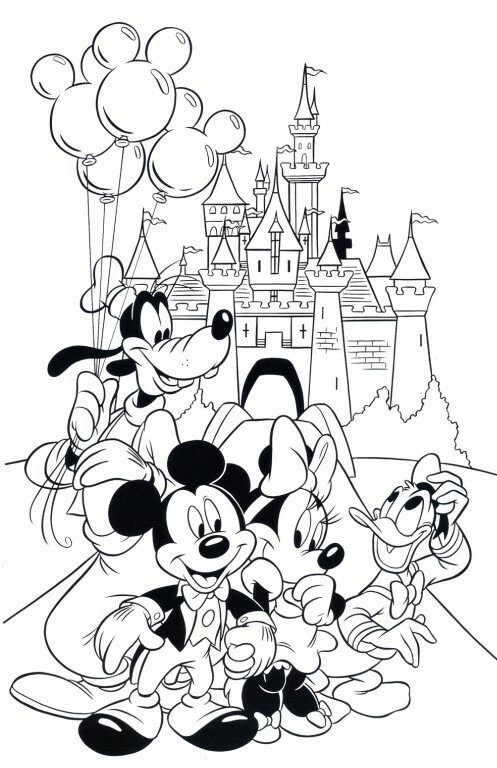 What would life have been without the infamous Walt Disney. 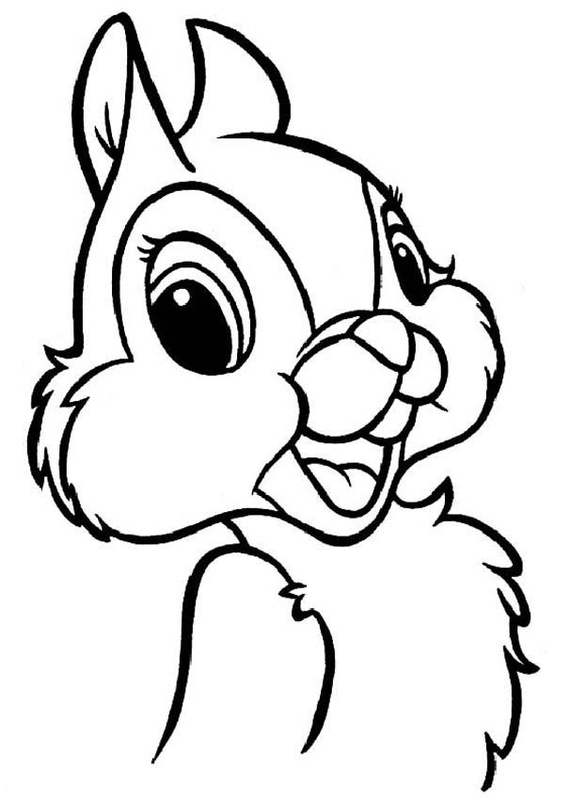 His creativity and vision established the most beautiful, fun and heartwarming full length cartoons of all time. 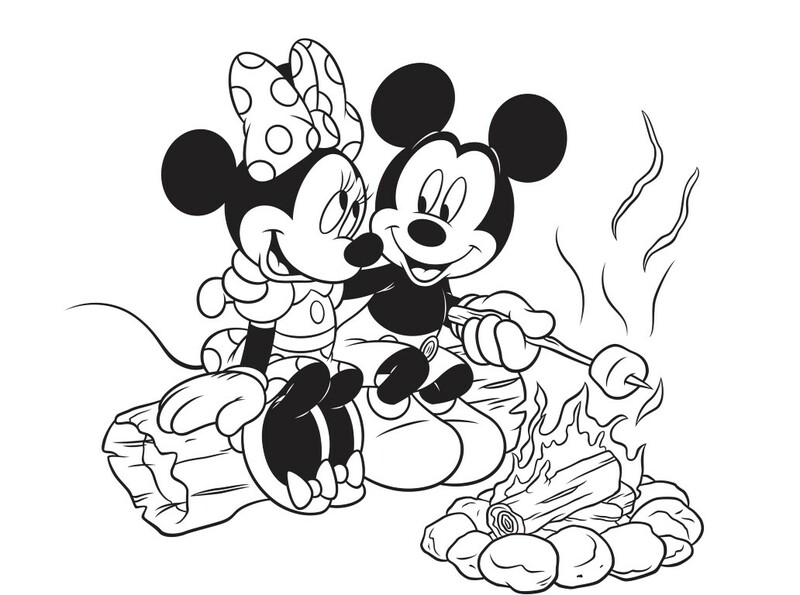 When Disney started, a featured animation was unheard of. 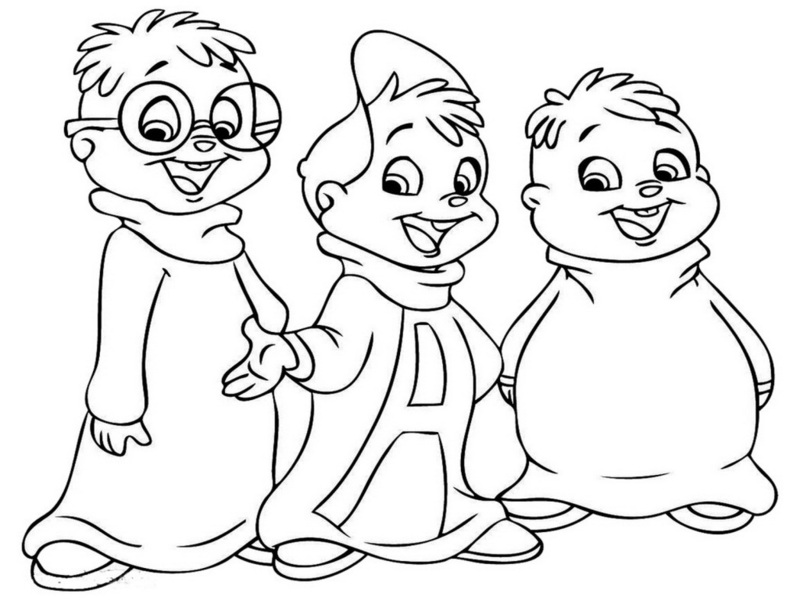 It was tough going for quite some time and the Disney company had many ups and downs along the way. 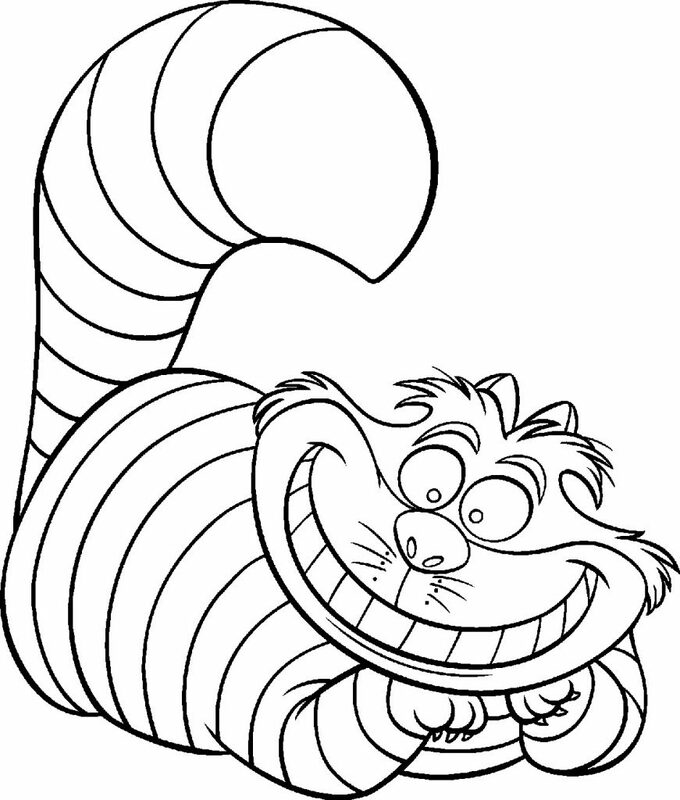 We’re so glad the people demanded more. 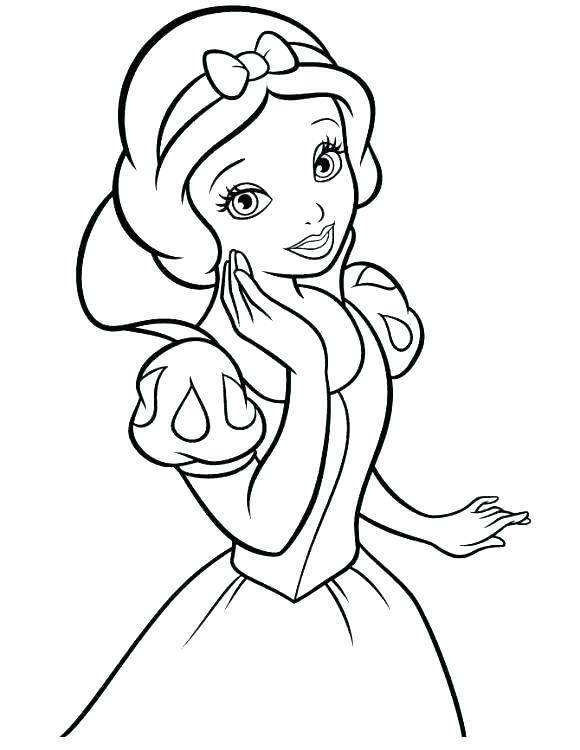 With favorites such as Mickey Mouse, Snow White, Cinderella, Pinocchio, Bambi, Beauty and the Beast, Lion King, Toy Story, Aladdin, all of the Disney princesses and so SO many more. 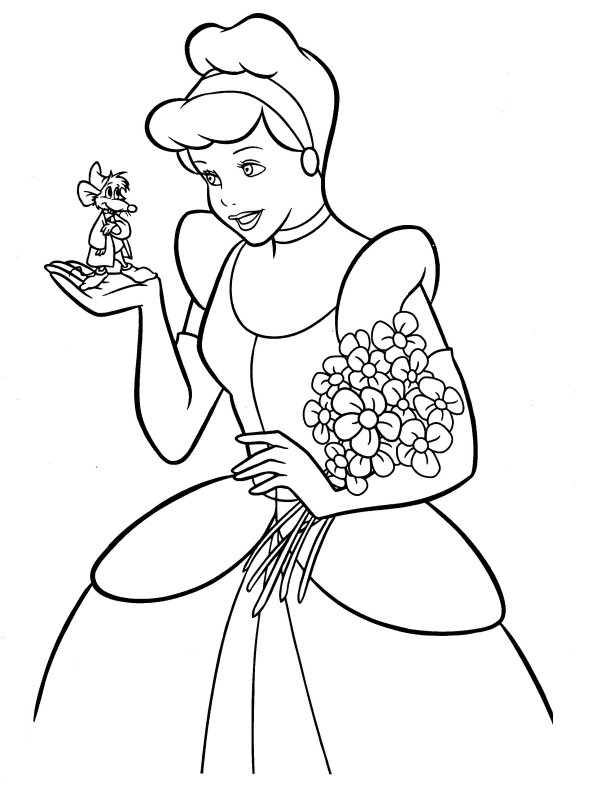 So many that we have an entire Disney category on the site. 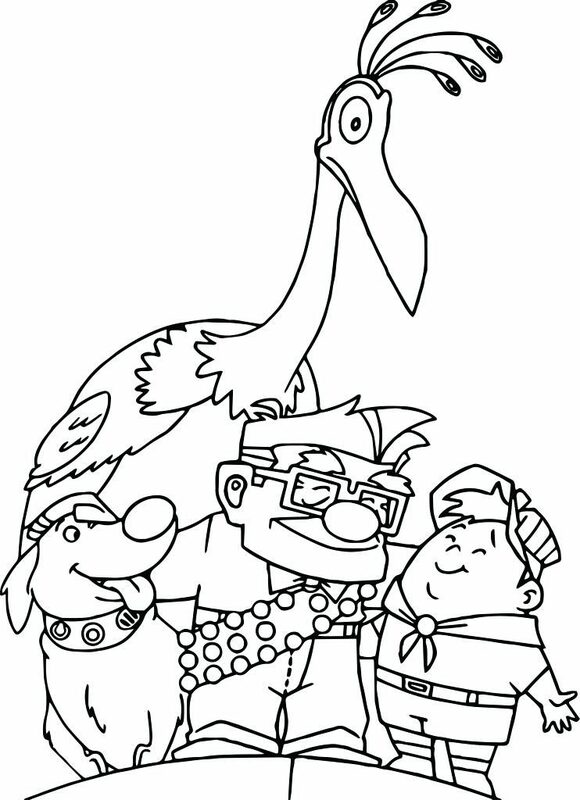 We’ll have movies to watch and characters to color for years and years. Put on your favorite movie. 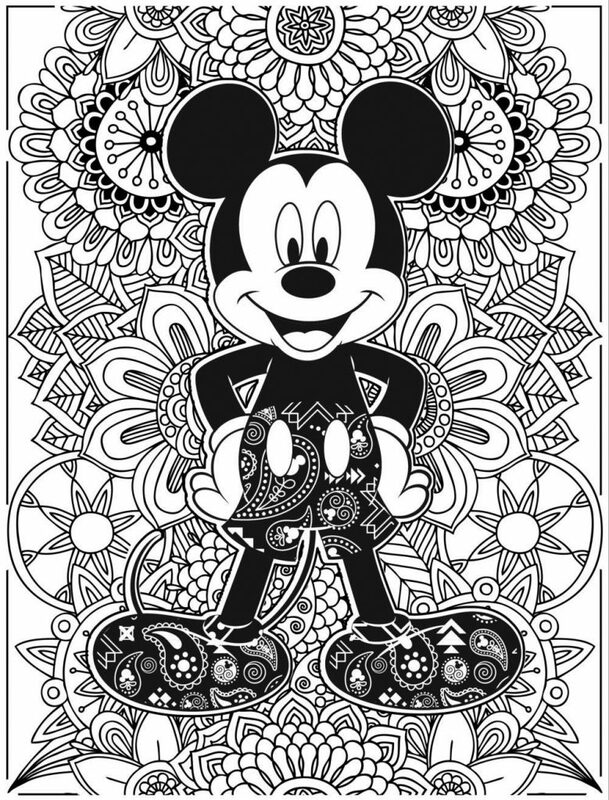 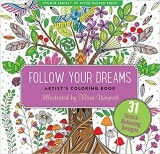 Have a Disney party, and color away. 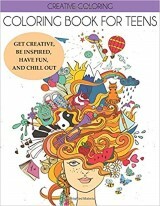 They’re free to print.